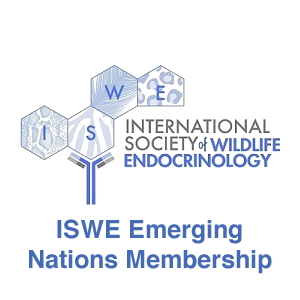 We are excited to announce that we are now accepting abstracts (http://www.iswe-endo-abstracts.org) for submission to the 6th ISWE Conference, hosted by Disney’s Animal Kingdom. The deadline for submissions is February 13, 2017. 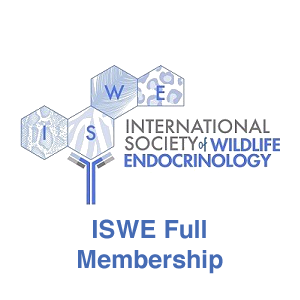 We welcome your submissions about new research findings on wildlife endocrinology as it relates to adrenal function, reproductive physiology, animal health, ecology and/or evolution. 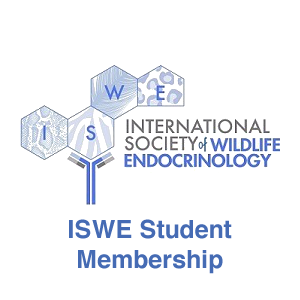 It aims to be a great conference thanks to the contributions from all of you!